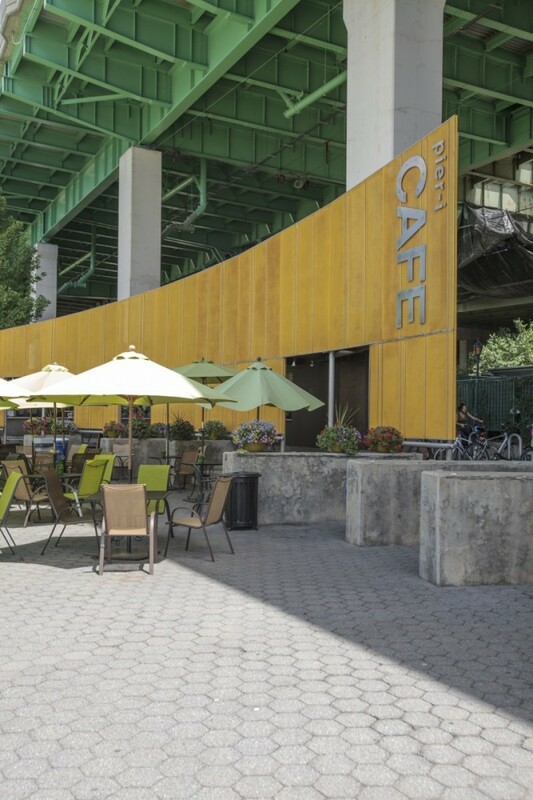 Schedule your next meeting or event at PIER i CAFE contact: info@piericafe.com we are happy to accommodate you. 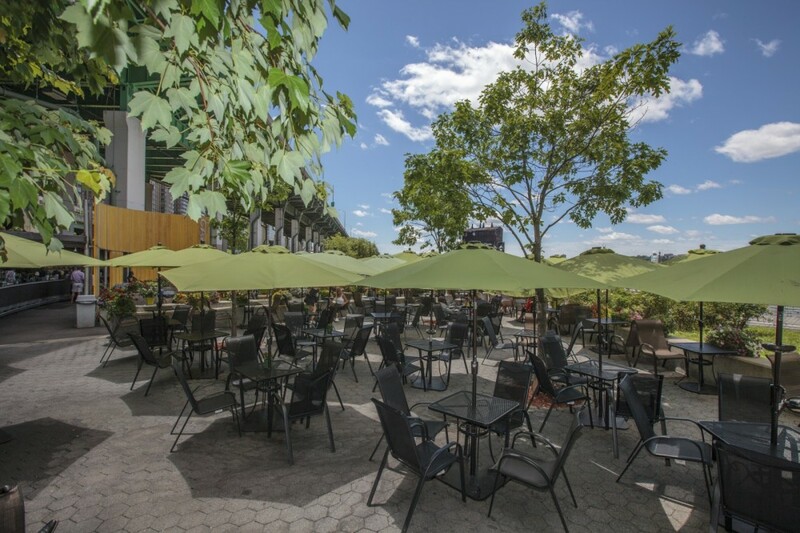 For groups of 20 or more, we offer reserved seating, special catering menus and bar options. 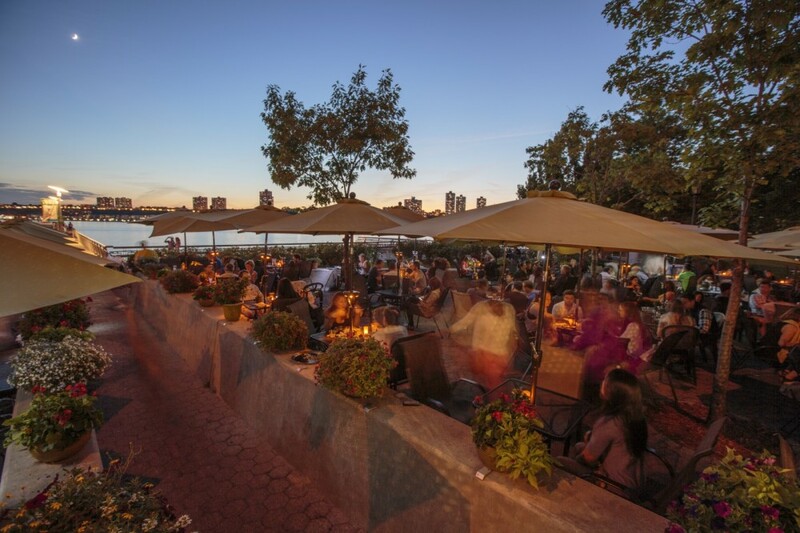 Host your next event at PIER i CAFE!